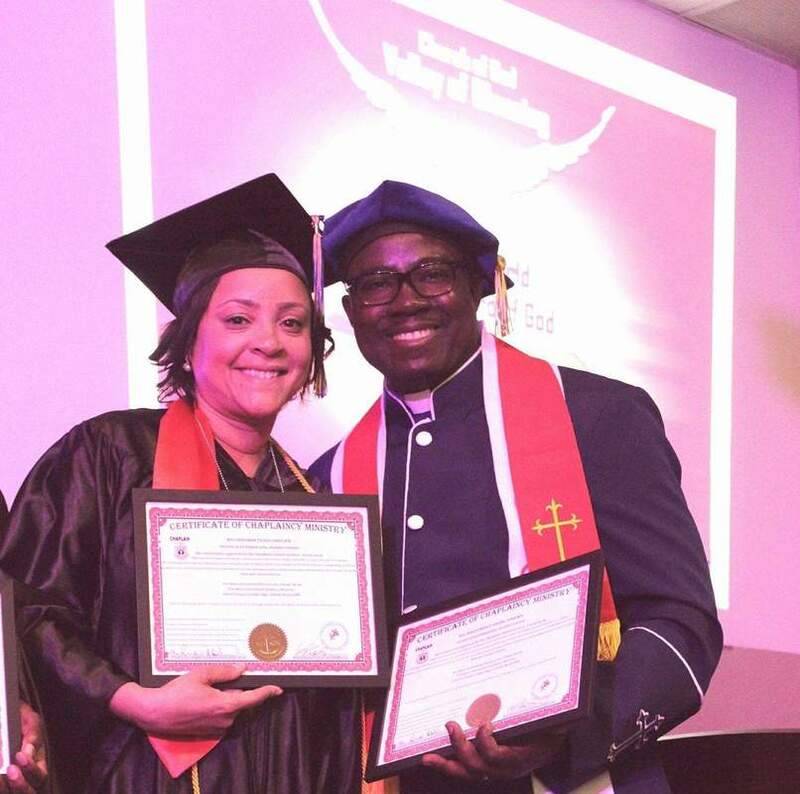 Bishop Wisguy Joseph and Pastor Sirenaika Tirado serve as lead ministers of C.A.I.A.C. Family. Together they are nurturing God's flock and leading them in authentic worship of Christ in one accord reaching the world with the message of the Gospel of Jesus Christ! C.A.I.A.C. is a multi-lingual family based ministry which operates under the anointing of the Heavenly Father through the Holy Spirit to accomplish the Word of God to our families, community, and the nations. Also, our ministry operates in affiliation with DAVIDIC: BELOVED CHILD, INC a faith base organization under the 501(C) (3) of Internal Revenue Section. These ministries together will get involve with the local community and other countries to provide spiritual and basic natural needs to those to be served. To spread the good news of Jesus Christ, to restore and unite the families to reflect God’s glory on this earth by the help of the Holy Spirit; becoming the true ambassadors of God’s kingdom by demonstrating the love of Jesus to all nations. To disciple and equip believers of all nations and languages in the kingdom of God for the accomplishment of the great commission given by Jesus Christ in one accord, Jesus our Messiah, the Anointed One! “The bible is God speaking to me! The bible is God speaking to you! The bible is God speaking to us!